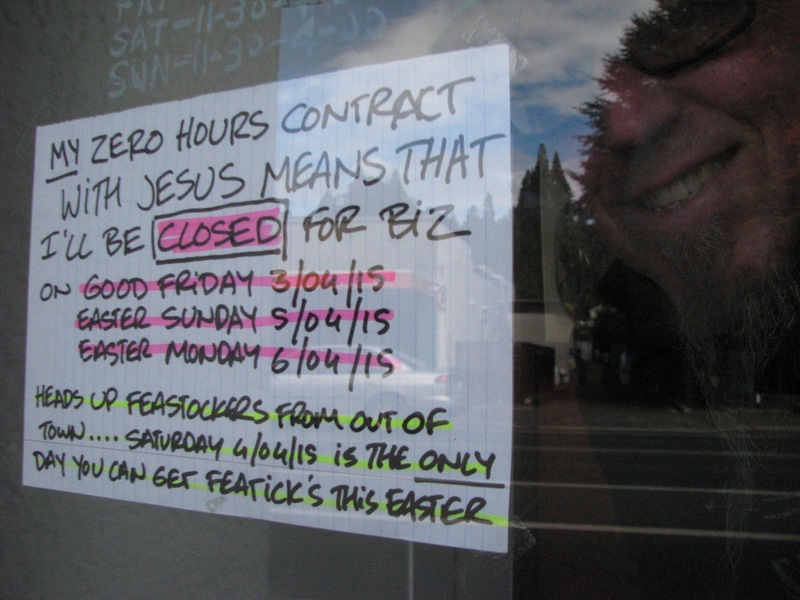 Closed For Jesus | Bored with a record shop. ..I’m sorted….hope you are to. If you want more hours ? ..(probably not…he’s a mind reader by al accounts and is probably very aware what I think about the superstitions surrounding him…. )….